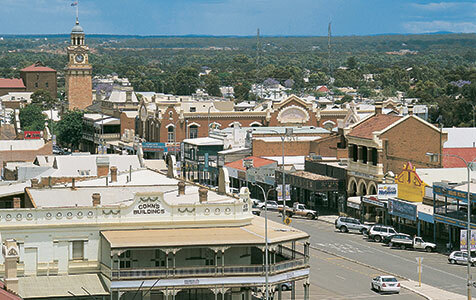 Kalgoorlie is home to the Diggers and Dealers forum. Care to put a price on Diggers? 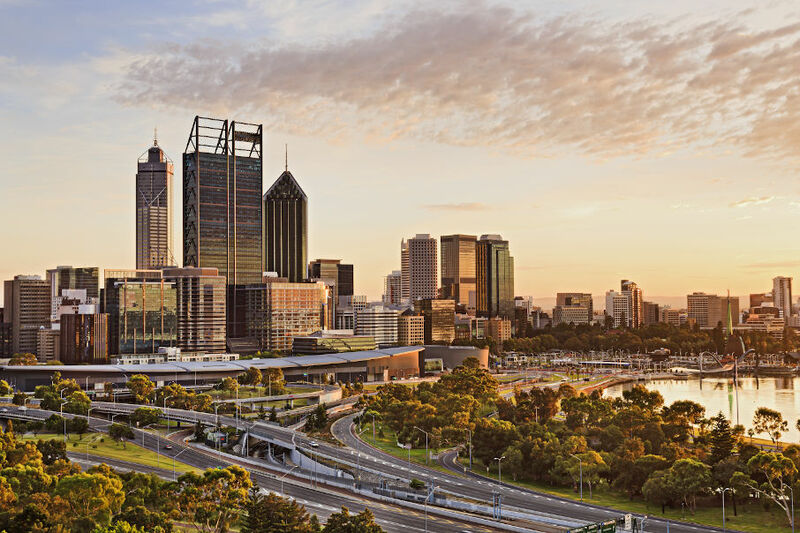 Kalgoorlie’s Diggers & Dealers forum may not be for sale, officially, but the recent purchase of Cape Town’s Mining Indaba conference for $84 million puts a value of at least $24 million on Diggers, and that would be hard price for the owner, Kate Stokes, to reject.